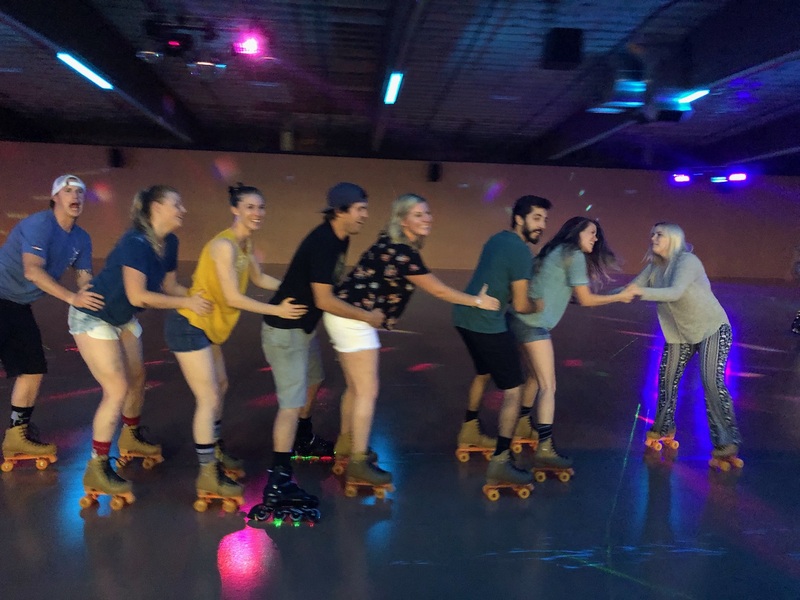 Why is Treasure Valley Skate the best choice for your next birthday party? 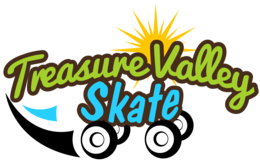 Treasure Valley Skate offers an awesome atmosphere, new roller blades or quads, brand new large skate floor (wood/epoxy), state of the art lighting, great music, super fun arcades games, tasty treats in our snack bar, full menu including pizza, chicken strips, hot dogs and much, much more! 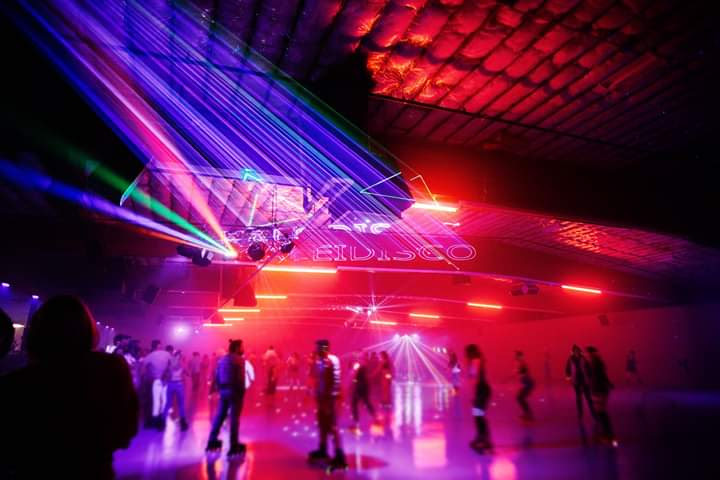 This will truly be your party so Treasure Valley Skate will cater to you. 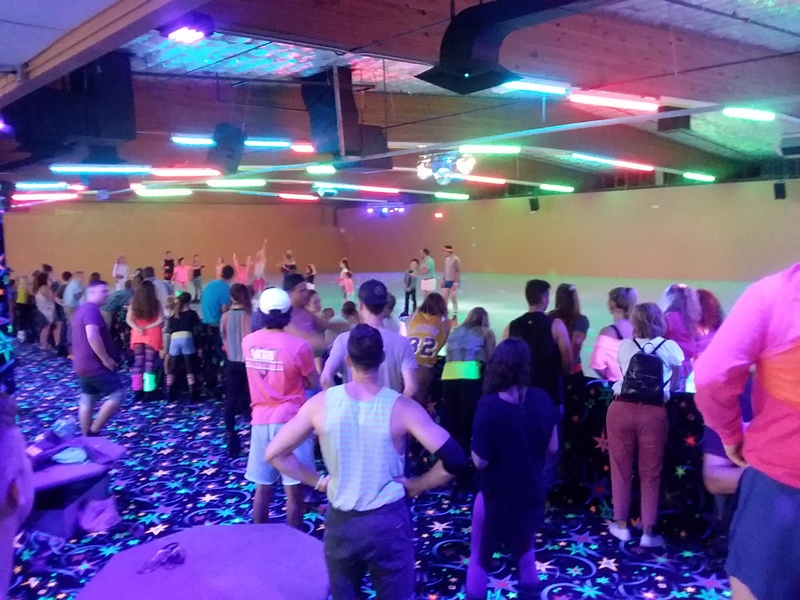 So parents, sit back while the kids have a blast at Treasure Valley Skate. Whether an adult or kid party….. don’t worry about cleanup, we got it! ALL PARTIES CAN BE FOR KIDS OR ADULTS! 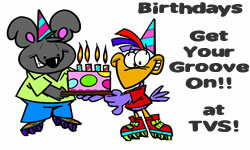 BOOK YOUR ADULT PARTY OR YOUR KIDS PARTY!!! !